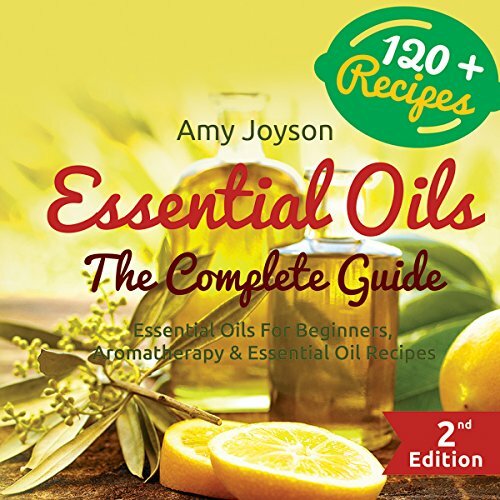 Showing results by author "Amy Joyson"
Transform your health with the definitive beginners guide to Essential Oils! Are you ready to improve your health and vitality with the use of nature's greatest medicines? Allow me to introduce you to the world of essential oils and aromatherapy. In this book there is absolutely no prior knowledge required, and everything is explained in simple, easy to understand steps. There is simply nothing more important in life than good health. Are you ready to improve your dog's health and vitality with the use of nature's greatest medicines? 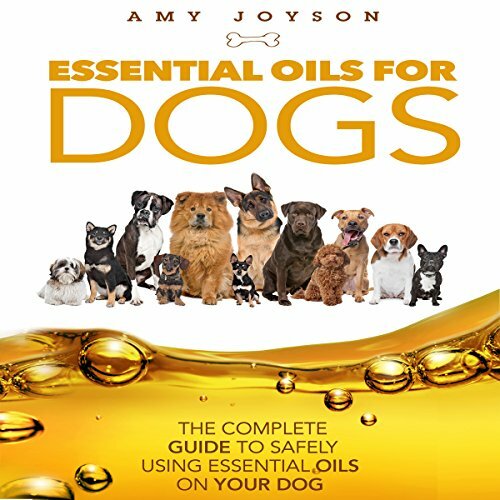 Allow me to introduce you to the world of essential oils and aromatherapy for dogs. In this book there is absolutely no prior knowledge required, and everything is explained in simple, easy to understand steps. What if I told you I could teach you a natural treatment that takes care of your dog's mental and physical health at the same time? What if I could teach you how to eliminate bad odor naturally and healthily?